Small businesses in California are getting a bit of help from Google. On Thursday, Google launched a program called, which offers small businesses a free website, and access to live training regarding inline business development. Google is covering the domain name and web hosting for the first year, and then users would pay $2 a month for the domain name and $4.99 a month for the hosting. 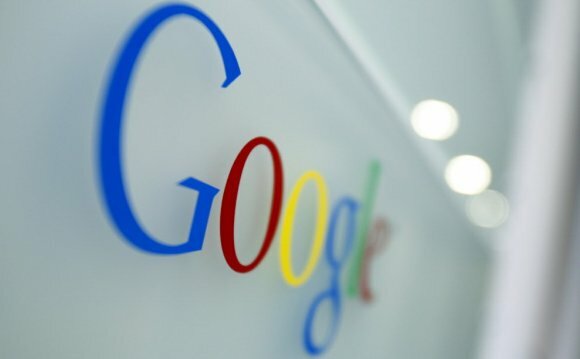 Google has previously unveiled similar programs in other states, including North Carolina, Michigan and Georgia - but Google has stated California is by far the biggest market to have access to the program. Scott Levitan, Google's director of small business engagement, states "there is a perception that getting online is hard, that it's expensive and time consuming. As a company with roots in California, we want to make it fast, easy and free for any business in the state to get online." In mid-March Google will host some free classes to help business owners learn not only how to put their websites together, but also secure the domain name, get connected with customers, and even delve into micro targeted advertising. According to Google, 97% of Americans use the internet to buy local products and services, but surprisingly, only 38% of small businesses in California are online.